As part of a larger project that I doubt I’ll ever finish, but to try to stimulate a little debate and a lot of memories, I thought I’d concentrate on some of our finest players and their test hundreds. It’ll be a little potted history of each, with comments and excerpts along the way. Also there will be memories and personal anecdotes on some of the hundreds. Again, another idea on the walk to the station. I thought I’d start with Graham Thorpe. As people may know, I’m a Surrey fan. I’m also a massive Thorpe fan. 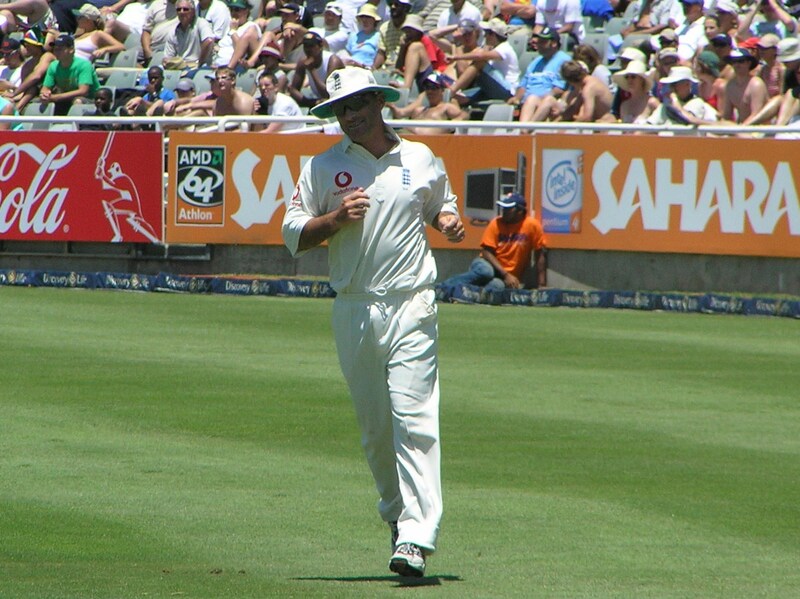 One of my greatest days in test cricket was watching his return from the family crisis that nearly ended his test career. Indeed, that will be in the piece below. But first, we need to go back to that Ashes series of 1993 for the first of Thorpe’s test centuries. The first of 16.